Check your complete horoscopes for daily, weekly and monthly more for free which is written by most experienced astrologers! The UI is simple and easy to use and very lightweighted.Now this simple app keeps you updated with the current status of your life. This is where the uniqueness of this app plays it magic. 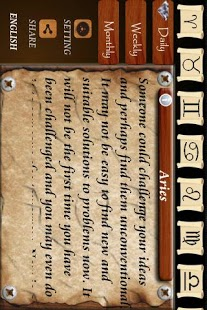 This app can be said as one place for all horoscope. 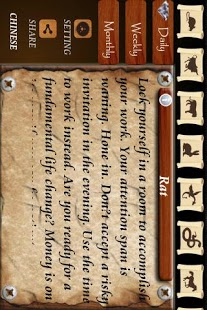 So there is no need of installing multiple apps for multiple horoscopes. Currently we are supporting tamil regional language and we are very eager to support all other languages in the updates. Tamil font support for all device.